Today I have a super cute and simple quilted name badge and lanyard to show you! 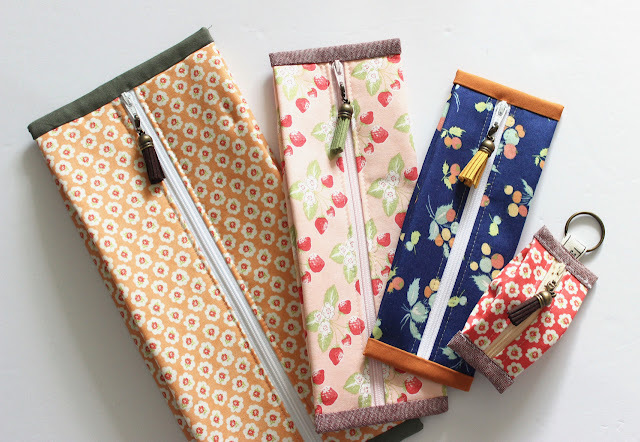 These are perfect for guild meetings, quilting conventions, craft shows, and more! 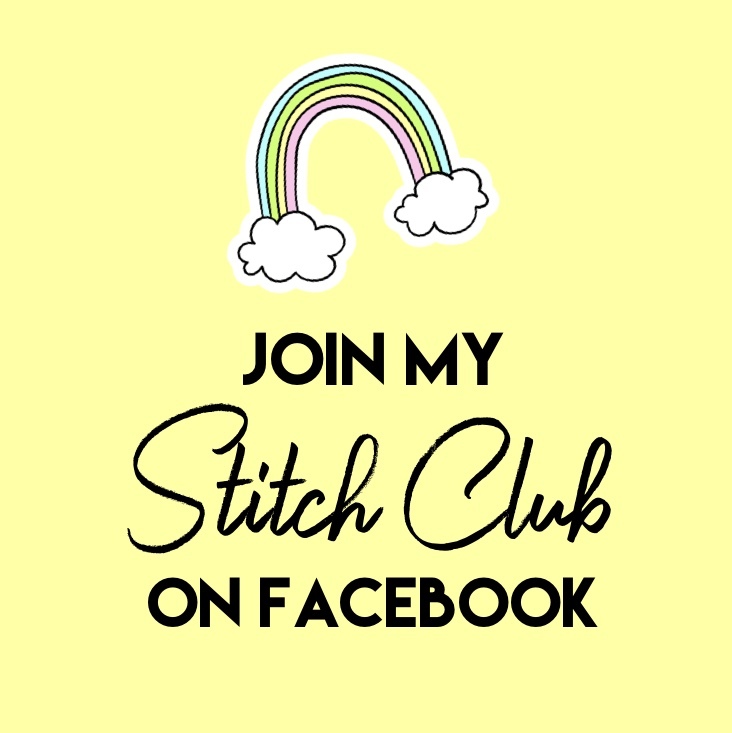 I need a name badge for the upcoming meeting at Perry Co. Sewcial Club, but I wanted it to include some sort of quilt block.... problem is they're all too big! Then, I found this adorable little 3-inch strawberry foundation paper piecing pattern from QuiltyPie on Etsy and I knew I had to make it with the new Strawberry Jam fabrics by Corey Yoder! I used 2 ½" mini charm squares from the Strawberry Jam line plus a low volume background to create the strawberry block, then I embroidered my name onto a piece of white fabric and added a touch of hand stitching. I bound the tiny little mini quilt / name badge in another print from the Strawberry Jam line and also used the same print for my lanyard. You can see below how I added a strip of the strawberries from the selvage to my lanyard to make it even cuter! A little repurposing of the strawberries on the fabric selvage! I sometimes struggle with making really small pieced / quilted items. I think they're so finicky and hard to deal with... I love big blocks and projects! But this one was still very fun and turned out really adorable. Have you ever made a fabric name badge before?? What did you make? Hello, could these be any cuter!! !